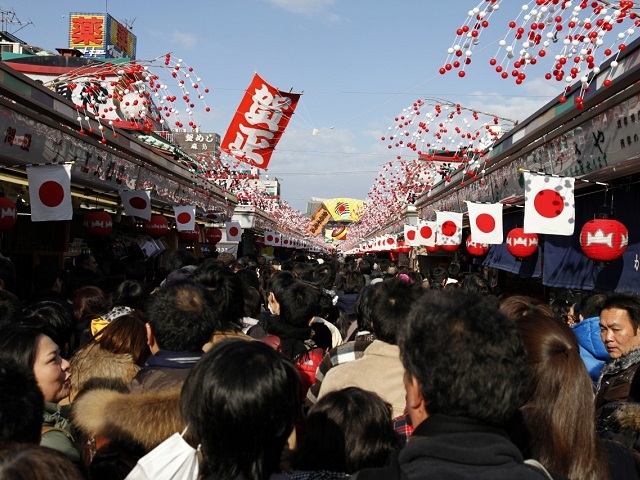 New Years is Japan's most important holiday and Japanese children get especially excited to receive otoshidama. 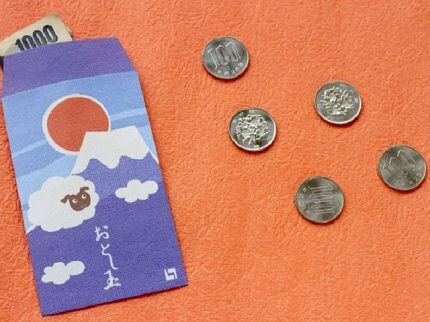 Otoshidama are small envelopes with money given to children on New Years. 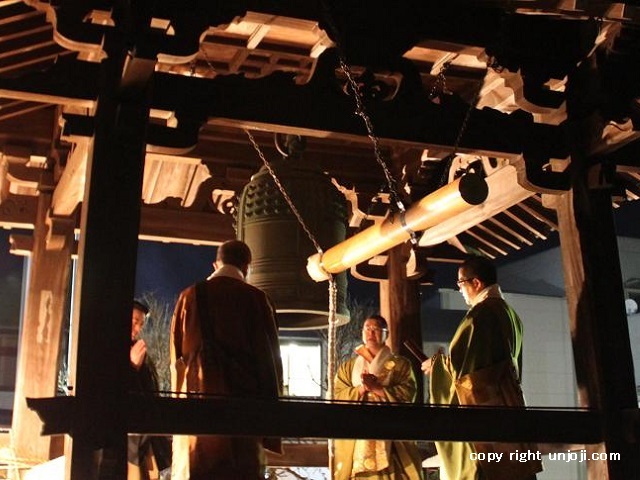 This tradition started during the Edo period and has continued since. The amount of money in the envelope can vary and generally increases by the child's age. 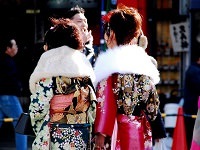 It is not surprising for some children to receive more than 10,000 yen (approximately $100). Children receive otoshidama not only from their parents but also from grandparents, relatives, and family friends. Japanese usually celebrate New Years with all their families and relatives so some children will receive multiple envelopes, adding up to a nice fat allowance. Once the child becomes an adult and joins the working society, they are expected to pass out allowance to the younger generations of their family. Today many otoshidama envelopes sold have designs and characters on them, making the envelopes itself an exciting factor in receiving otoshidama.